The DLTC language school provides English language courses to foreign students visiting Ireland aswell as foreign language courses in Spanish, Italian, French and German. 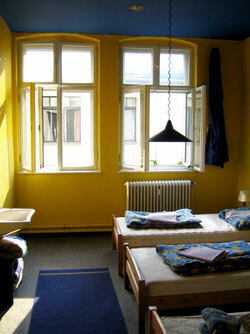 We also provide family, hostel and B&B accommodation for visiting students. Language School in England & Ireland providing social & cultural programmes at affordable prices and 30 years experience.